Register now for the Autumn Conference of the Council (October 3-5, 2019)! The Autumn Conference of the Council is now available for registration! 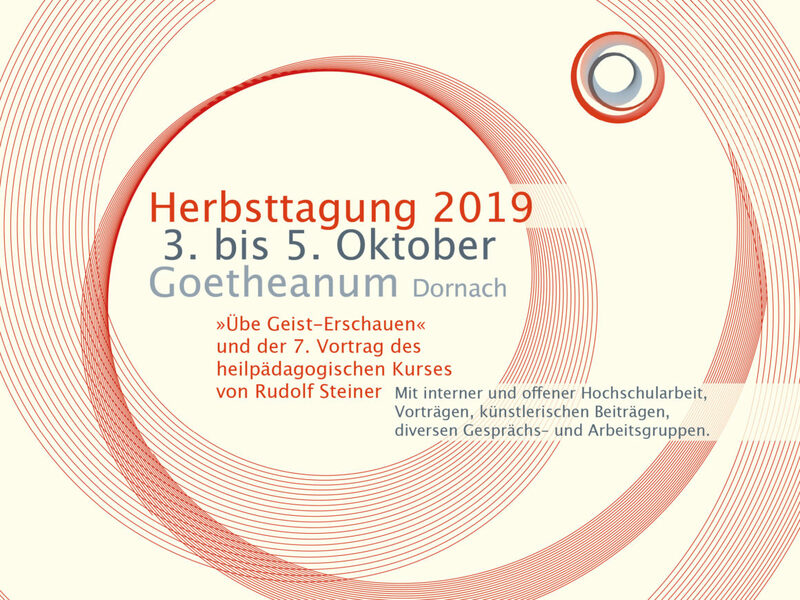 It will take place at the Goetheanum from October 3 to 5, 2019. The focus is on the inner dimensions of our work, as well as the 7th lecture of the Curative Education Course. Dr. Jan Göschel has been a member of the Camphill community Beaver Run near Philadelphia for many years. This is where he lives when he is not travelling for the Council. Besides his tasks for the Council, he is also the President of the Camphill Academy, a network of professional training centers for curative education and social therapy in the USA and Canada. Before shifting his work primarily to training and getting involved with the international network, he was a high school at The Camphill School. Born and raised in Germany, he spent one year as a volunteer at Camphill Village Minnesota, before studying psychology and Waldorf education in Edinburgh. 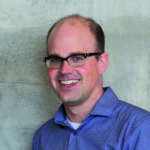 He later qualified as a special education teacher in the US and completed a Ph.D. at the University of Cologne, with a dissertation on child study in anthroposophic curative education.